ParcoursO was specifically designed for parents wanting to give their children pre-thirteen the opportunity to acquire baseline skills and underlying confidence in physical activity. ParcoursO evolved from two decades of international research and observation of child-centred physical activity. The programme has been built entirely from the child’s perspective. ‘ Physical literacy can be described as the motivation, confidence, physical competence, knowledge and understanding to value and take responsibility for engagement in physical activities for life.” Margaret Whitehead (2016) President, IPLA (International Physical Literacy Association). 2. External factors influencing participation. Local environment, family dynamics, parental influence and aspirations, peer groups, academic achievement, financial constraints, lack of respect for the multiple-intelligences, association rules and government policy. VIDEOGRAPHY/ PHOTOGRAPHY: You may want to let the children experience their first go on a course without phones and cameras. In this way the children are able to become fully submerged in the magic of the forest around them, collecting unforgettable memories as they go along. There is an area set up specifically for taking photographs and videos to help you take some great shots home with you. RESPONSIBILITY: The ParcoursO courses move across varied natural terrain and it is the responsibility of the parent or carer to safeguard their children at all times. From the child perspective the obstacles look much bigger than from how an adult will view them. There may also be mud, roots sticking up, tree branches hanging down and the lake itself is nearby. We encourage children to learn how to asses risk for themselves, under the supervision of their parents, so they can become safer and wiser. 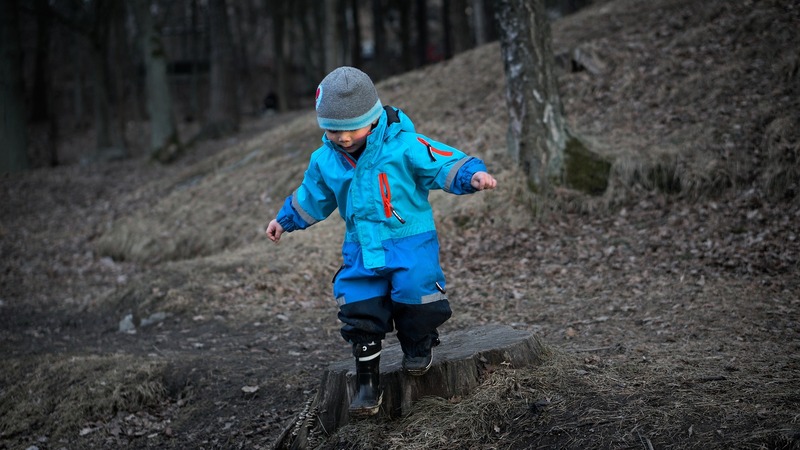 Teaching children to assess risk: Please point out the potential hazards to your children before you venture into the wood and for younger children in particular, as you go along. If they want to have a go at something a little more difficult than usual, assess the risk yourself and be ready to give them a helping hand when needed. Without taking risks, children will not grow to be as strong, wise or confident as they could be. With taking risks they learn how to deal with situations confidently even when you are not there to hold their hand. ROLE MODELS: Parents are the best role models for the youngest children in particular. The more you do, the more they will copy you. What you are actually doing is teaching your children by example, rather than telling them. In an outdoor environment we call this experiential learning. Sometimes we hear words such as ‘don’t run ahead’ or ‘stay on the path’. Life is not always straight forward and so we encourage children to leave the path from time-to-time, but only once they have learnt how to stay safe, confident and able to find their way back. The ParcoursO programme teaches children how to find their way back when they stray off the path or if they want to run ahead. INFORMATION: Forestry Commission website with lots of helpful information. Please note that car parking is £3.50. We hope you have a great time with us on your visit. We are continually striving to find the best environments and child-centred physical activities that children can enjoy and benefit from. We welcome any feedback, positive or constructive, so we can help children from all over the world look at physical activity a little differently after their experiences with us.